Registration for the 2016 AIDSWALK Arizona/Tucson is now open. 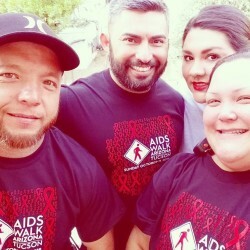 AIDSWALK will take place in downtown Tucson on Sunday October 9, 2016. We invite young, old, and pets alike to be a part of a great day of doing good for others. 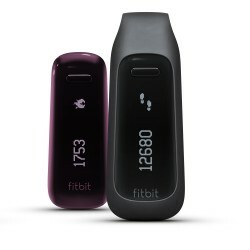 Plus, when you register by September 3, you will automatically be entered into a drawing for a pair of FitBits! Register today and we’ll look forward to seeing you in October.